If you have not watched it, fret not, you can catch all ten episodes of the critically acclaimed first season of WESTWORLD on HBO On Demand (via Astro GO). The first season also airs every Saturday night on HBO from March 24 to April 21. Do log on to hboasia.com for more details. 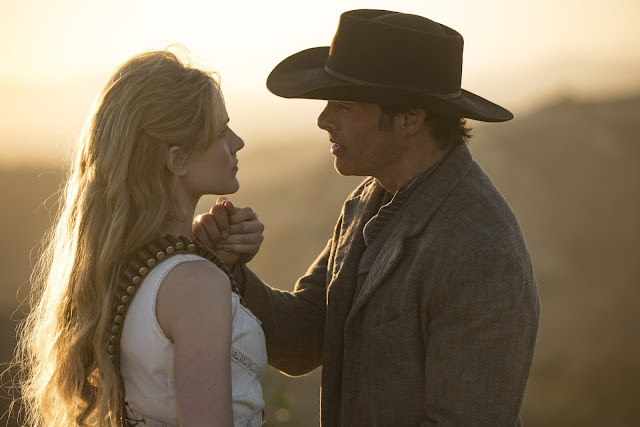 Westworld’s returning cast for season 2 includes Evan Rachel Wood (HBO’s True Blood), Thandie Newton (Mission: Impossible II), Ed Harris (Golden Globe for HBO’s Game Change, Oscar® nominee for Pollock and Apollo 13), Jeffrey Wright (HBO’s Boardwalk Empire), James Marsden (the X-Men films), Jimmi Simpson (House of Cards), Rodrigo Santoro (The 33), Luke Hemsworth (Infini), Shannon Woodward (Raising Hope), Ingrid Bolsø Berdal (Chernobyl Diaries), Tessa Thompson (Creed), Clifton Collins, Jr. (Star Trek), Simon Quarterman (The Devil Inside), Talulah Riley (Inception), Louis Herthum (Longmire), Angela Sarafyan (The Twilight Saga: Breaking Dawn), Ben Barnes (The Chronicles of Narnia) and others. 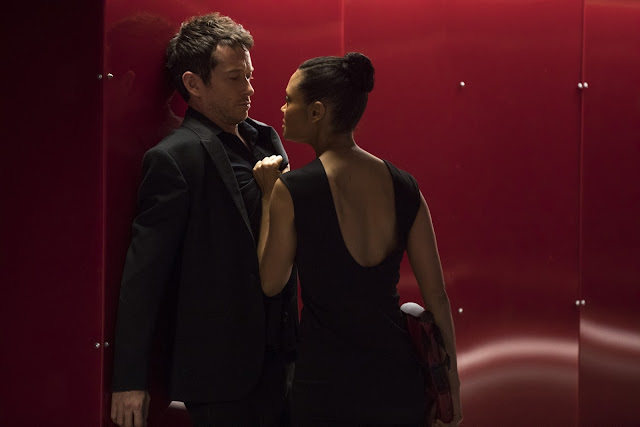 Enjoy the new cast members as well that will include Jonathan Tucker (Kingdom) as Craddock, a military officer; Neil Jackson (Absentia) as Nicholas, a charmer in unchartered territory; Gustaf Skarsgård (Vikings) as Karl Strand, a field operative; Fares Fares (Tyrant) as Antoine Costa, a tech expert; Betty Gabriel (Get Out) as Maling, a fixer; Katja Herbers (The Leftovers) as Grace, a guest. By the way, did you know fans in Malaysia are invited take a trip into this thrilling Emmy®-winning drama series at an immersive WESTWORLD experience event from 18 to 29 April. Presented by HBO Asia and in partnership with Astro, the event will be held at Sunway Pyramid (Blue Concourse) with numerous fun-filled activities for fans including an exciting Virtual Reality experience, brought directly from the U.S., that would leave visitors wondering what’s real and what’s not! 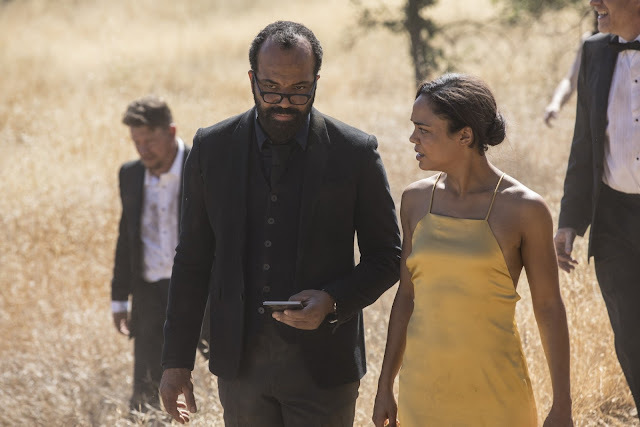 The entire Virtual Reality experience begins with an introduction by a white-suited host – just like any visitor would encounter as a guest starting their visit to WESTWORLD at the Delos office, the corporation behind WESTWORLD. Visitors would then be instructed to don the Virtual Reality goggles and headphones, entering an immersive and interactive experience! I know I cannot wait for this... hahaha... so excited!!! The WESTWORLD Virtual Reality experience* is open to all visitors from Monday to Thursday, and exclusively to pre-registered Astro subscribers from Friday to Sunday. For more information, visit www.astro.com.my/astrocircle. This immersive WESTWORLD experience event also features a range of WESTWORLD-themed activities such as a Shooting Gallery, a Ring Toss Game, a photobooth and more!